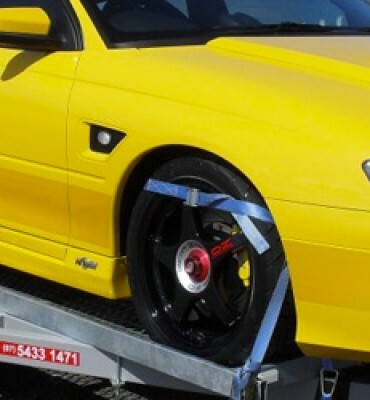 Remote Hire WA tilt trays are capable of carrying the following but not limited to: Motorsport/ Show car, Earth moving equipment, Scissor booms, Fork lifts, Break down service this includes having the capabilities to tow your boat/ Trailer/Caravan you were towing… Read More. 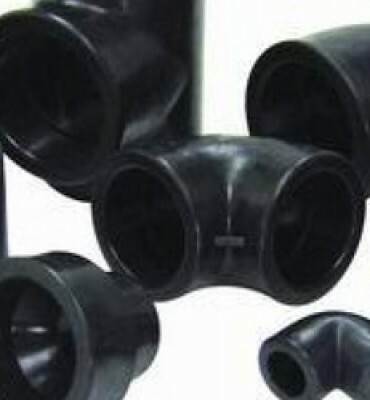 Pipe from 20mm through to 1200mm diameter in High Density PE100 for all applications including Mining, Industrial, Utilities, Agriculture, Civil and Gas. Poly pipe can be manufactured in lengths up to 21.5 metres and coils up to 300 metres depending on pipe diameter… Read More. 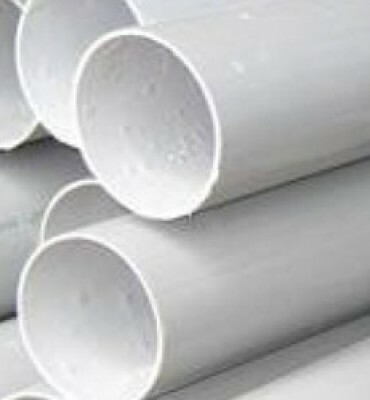 A comprehensive range of PVC pipe and fittings for use in irrigation, mining, drainage water supply and civil market sectors throughout Australia. 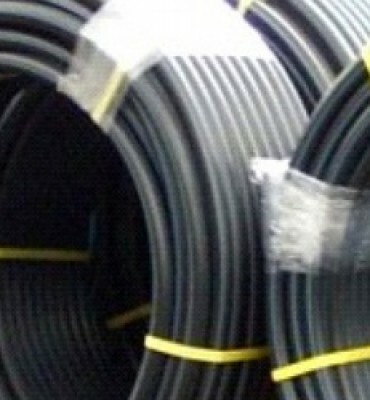 Our main products include pressure pipe, stormwater, DWV sewer pipe, electrical conduit and vacuum pipe. Read More. 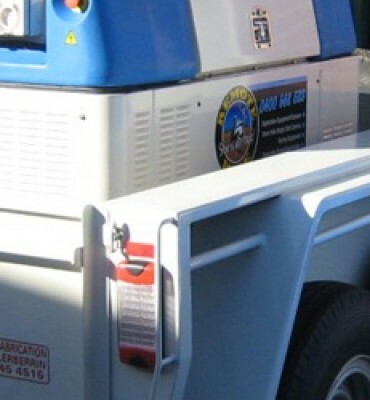 Remote Hire WA have portable silenced camping generators, inverter generators & many diesel powered generators ranging from 5kva to 100kva. We support a wide variety of key contracting companies involved in supplying the pumping utility, mining… Read More. Remote Hire WA is proud to announce the availability of field welding machines for hire and sales within Australia.Current units for hire include WHD160/63mm, WHD315/90mm, WHD250/250mm & WHD630/315mm, with our range… Read More. Tilta Trailers are designed specifically to suit motoring enthusiasts, motorhome travel and car towing applications. The Tilta Trailer is manufactured in Queensland Australia and is available for hire or sale in Western Australia.Our trailer design is available in both a single… Read More.